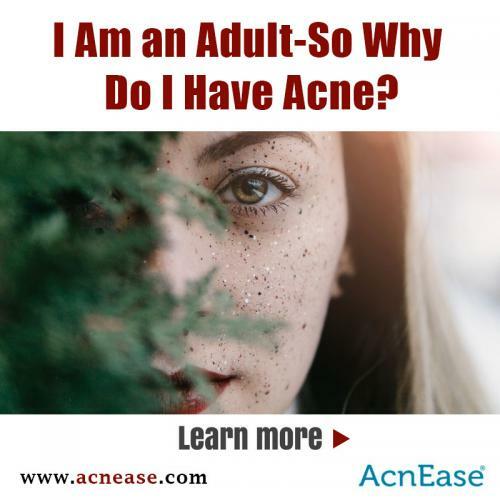 I Am an Adult-So Why Do I Have Acne? 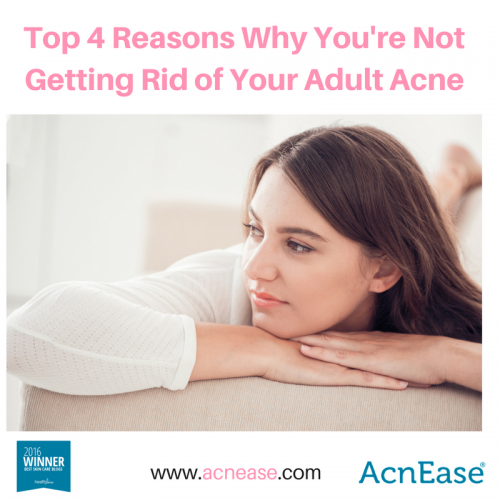 Adult acne is usually the result of a hormonal imbalance, and how those hormones influence your body, especially your skin’s sebaceous glands that are responsible for producing sebum, the oily substance that should hydrate and moisturize the skin. However, when too much sebum is produced skin becomes oily and when combined with dead skin cells from the surface of the skin and dirt creates an inviting base for bacteria can grow in the pores, possibly leading to breakouts. When trying to understand the etiology (causes) of acne, hormonal imbalance is often cited as one of the most prevailing factors responsible for acne. Fluctuations in hormone levels can result in over production of sebum (skin oil) by the sebaceous glands residing in the skin. 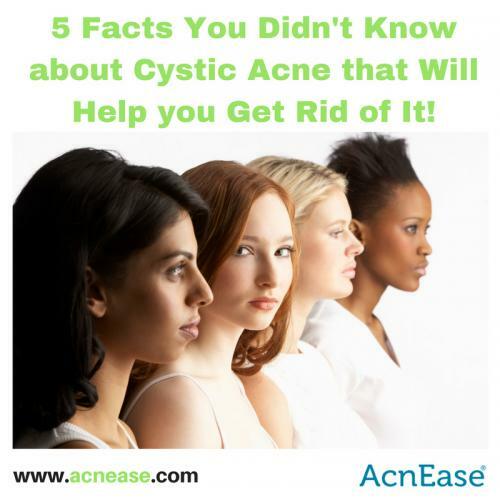 This extra sebum tends to clog the pores of the skin the first step in the acne cascade.. It is important to understand that androgens, the male hormones are very potent in stimulating the sebaceous glands. When most people think of acne, those little red dots on the surface of the skin come to mind, and the most practiced solution for dealing with them is to zap those suckers dry until they disappear completely. 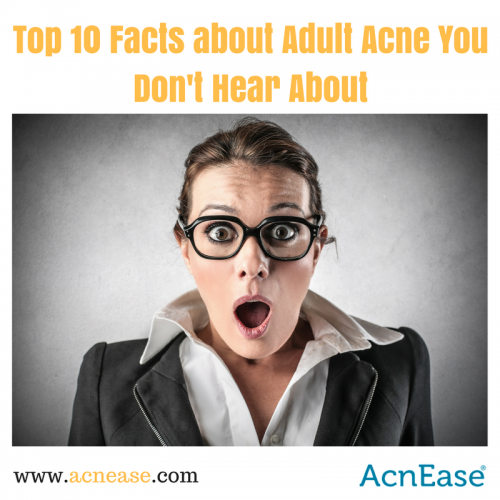 But did you know that there’s a certain type of acne that exists below the surface? It’s called cystic acne, and it’s not your average pimple! When you think of pimples and acne, the first image that usually comes to mind is the face of a teenager struggling with zits. A common misperception is that acne usually disappears after puberty. 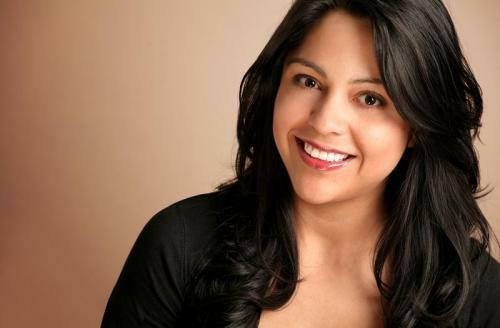 These days, adults with acne have become the norm. In fact, recent statistics reported by the American Dermatology Association suggest that the median age for patients treated for acne has significantly increased over the last decade: from approximately 20.5 to 26.5 years of age. 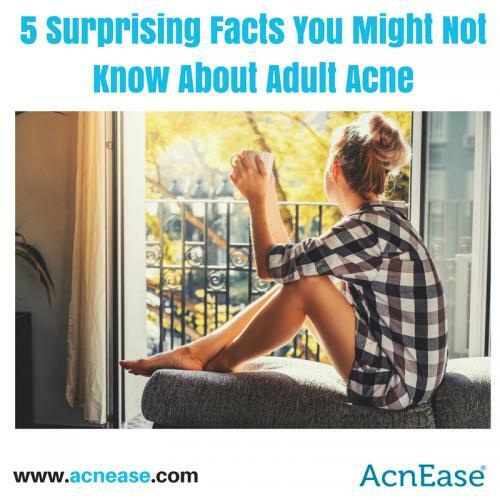 Doctors report that most adults (both men and women) who have experienced acne as teens (with oily skin prone to breakouts) are more likely to experience a reoccurrence in their adult life.